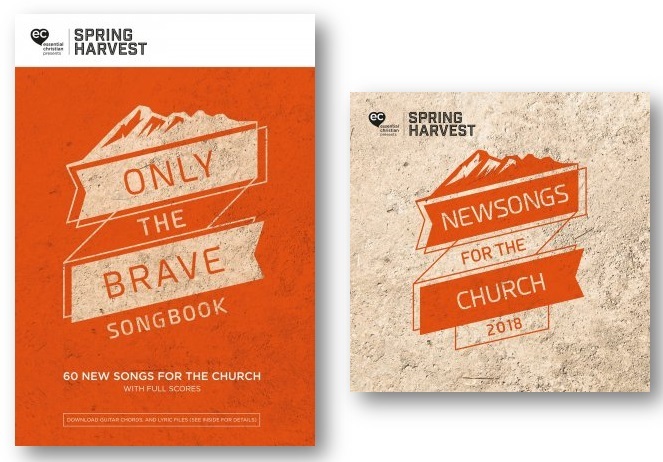 Newsongs CD and Songbook bundle by Spring Harvest was published by Eden bundles in April 2018 and is our 19101st best seller. The ISBN for Newsongs CD and Songbook bundle is EDENBUNDLE-2105. Be the first to review Newsongs CD and Songbook bundle! Got a question? No problem! Just click here to ask us about Newsongs CD and Songbook bundle.